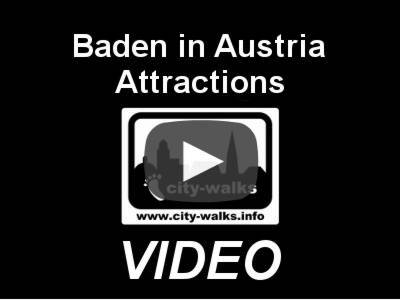 Already 2000 years ago the ancient Romans appreciated the hot sulphur springs in Baden. 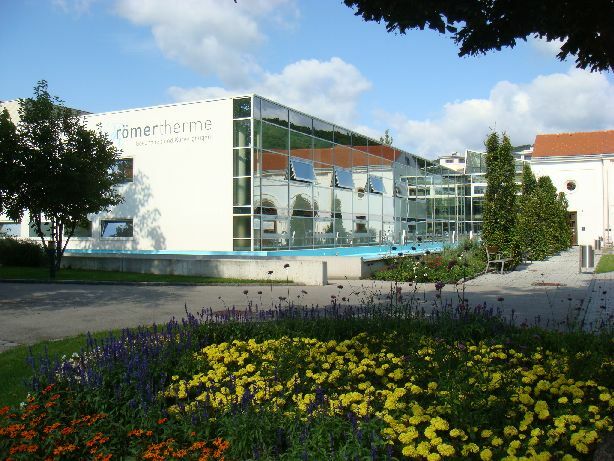 Today you can enjoy the healing sulphur water in the modern Spa Römertherme and relax on 900m² water surface. A special feature of the Römertherme is the huge glass roof over the two large main pools, the vitality pool and the sports pool. 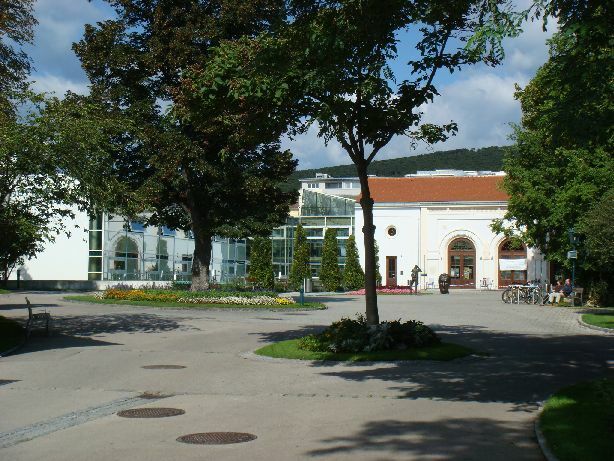 In the outside area you will find a pool with the healing sulphur water from the springs of Baden. The well-known spa is daily open from 10:00 - 22:00 o'clock. Further details to the different offers and entrance fees are available under following Link .